Transpay is a B2B/B2P cross-border payments platform with the world’s largest, independent payment network worldwide. 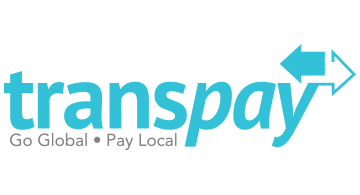 Transpay was built to combat the inconveniences often associated with traditional international payout methods. The company’s platform uses robust end-to-end technology to enable instant transfers across our global proprietary network. Funds are delivered in local currency either to a recipient’s bank account or a preferred cash pick-up location.